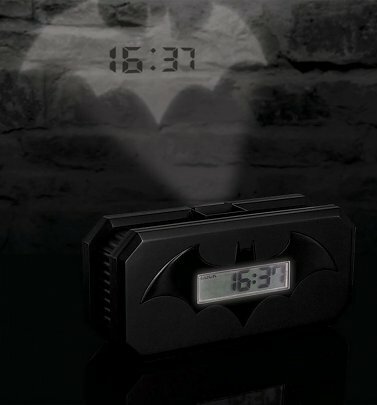 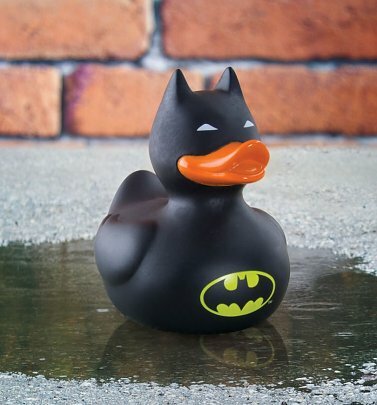 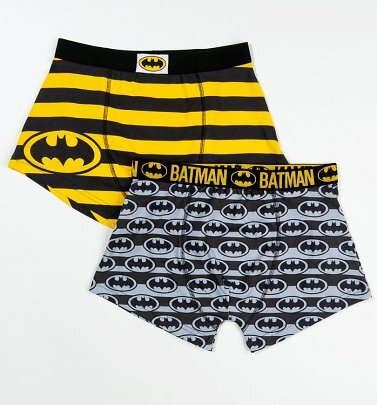 Whether you're a fan of the cult '60s TV series starring Adam West, Tim Burton's '90s movies or the super-slick modern reboot in Christopher Nolan's super-successful The Dark Knight Trilogy, you can show your appreciation for the caped crusader and his nemesis The Joker with our block-busting range of official Batman T-Shirts, accessories and homewares! 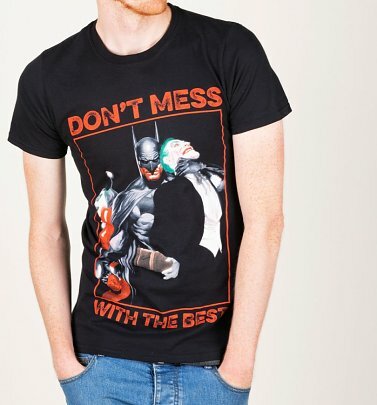 If you're after a logo tee with a twist, you'll love our graffiti-style Batman T-Shirt - or if you want to show your fandom for 2016's epic Batman v Superman movie, where The Gotham Guardian takes on the Last Son of Krypton, check out our wicked vintage-finish tees! 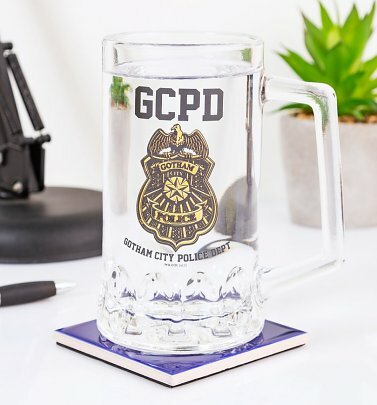 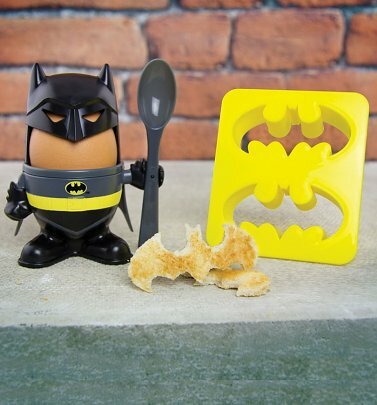 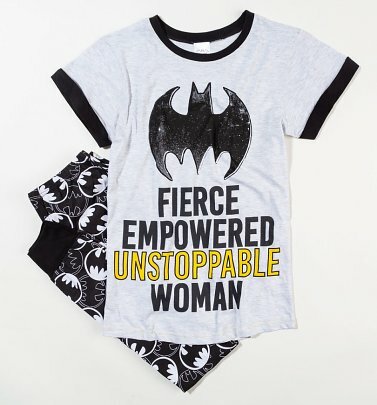 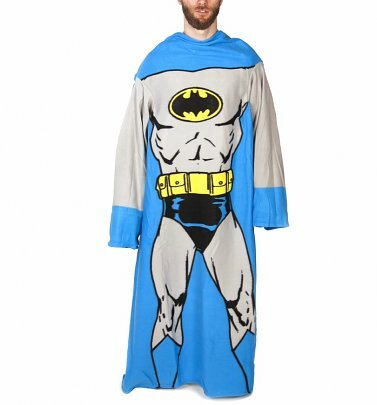 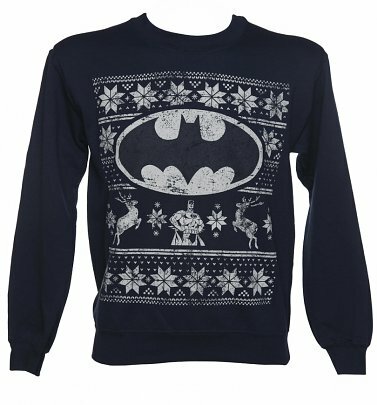 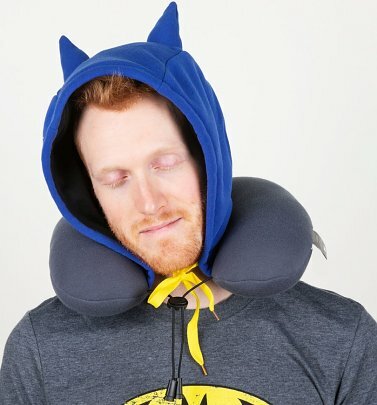 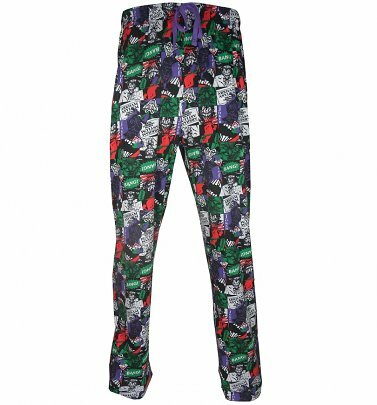 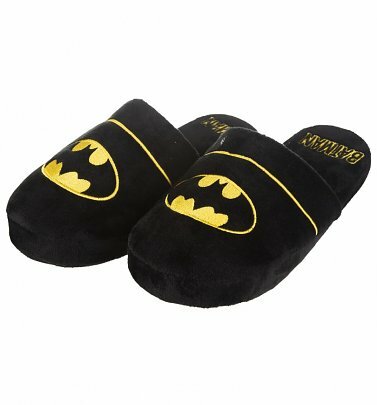 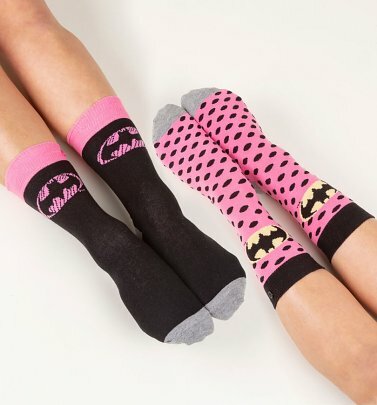 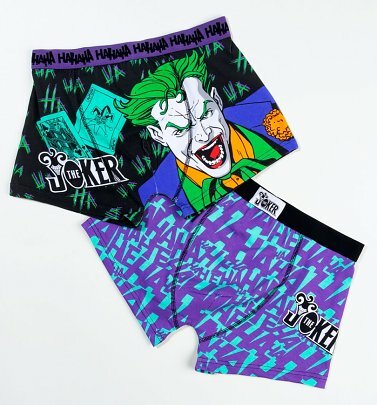 You'll also find a whole host of Batman accessories and homewares, like logo Batman slippers, Batman boxers and mugs - perfect gifts for the hero in your life. 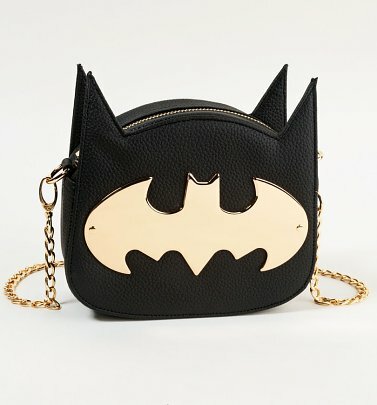 You can also pay tribute to more of the DC Comics crew like the man of steel Superman and The Flash with our retro comic print backpack, wallet, messenger bag and coasters.